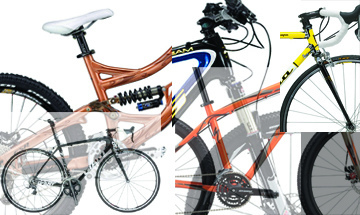 Often we are confused with other types of bikes on the market, in general we have many outstanding bike is kind of MTB or more in the know with mountain bikes and Road Bike more in the know with the Bicycle Road. What is the Right Kind of Bike for Me? 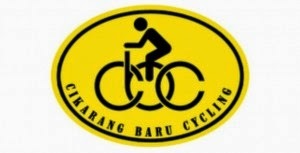 Your first decision comes in determining what type of bike you are after. There are basically four main styles of bikes to choose from, and your selection should really depend on what you anticipate your main type of riding to be. 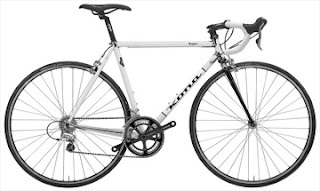 Road Bikes are designed for riding on paved streets and going fast. Featuring skinny tires, a lightweight frame and a riding position that puts you bent over the handlebars, you might choose this type of bike if traveling longer distances at higher speeds is important to you. The frames of most road bikes are not particularly beefy in construction and generally won’t stand up well for extended periods under heavy loads or on really rough surfaces. They are about as well-suited for a path in the woods as you would be when wearing high heels. 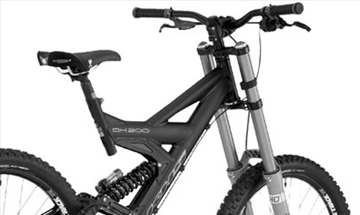 Mountain Bikes have exploded in popularity over the past twenty years. These bikes have wide tires, usually with knobby treads and a stout frame, and are designed to handle the rugged trails without disintegrating. Mountain bikes do not go as fast as road bikes, which is a trade-off for their durability along with a more comfortable riding position. You sit higher on these bikes, more upright with the straight handlebars, which is often a happier choice for people with back problems than being hunched over as you are on a road bike. Warning : sometimes mountain bikes are the default choice of salespeople at the bike shop because they are easy to sell and usually less expensive than road bikes. Too many times though, new mountain bikes with lots of impressive features for climbing a steep mountain trail end up like those four-wheel drive SUVs that never actually go off the pavement. If you are going to buy a mountain bike, make sure you are doing so intentionally because you know that you will in fact be riding off-road. Otherwise, you will be paying for unnecessary features, and probably missing out on a bike that would be a better choice for you. Hybrid bikes are compromise between road and mountain bikes and offer the best features of both if most of your riding will be shorter trips on pavement. With skinnier, smooth tires, they typically can go faster than mountain bikes, yet feature the upright seat and handlebar position that many people favor. Hybrids are a good choice for most city riding, and offer speed, durability and comfort. 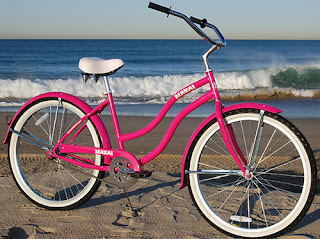 Cruisers are bikes that have wide tires, wide seats, upright handlebars and sometimes even just a single gear. 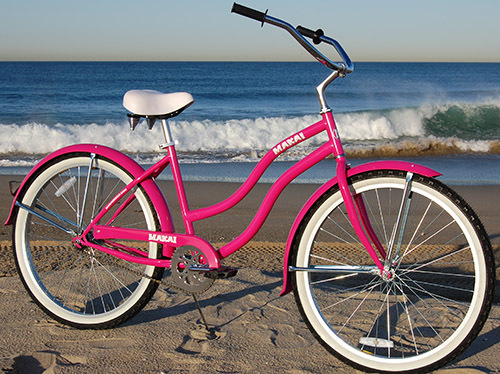 These are the bikes that you’ll often see at the beach. More simple mechanically, they are easy to maintain but work best with flat terrain and a rider whose main interest is more about being comfortable than with going fast. If after you’ve checked out these styles, still none of these bikes offers you what you need, check out these other kinds of bikes. Tandems, recumbents, and tricycles are all unique types of bikes that you likely won’t see very often, either out on the trail or on the showroom floor at your local bike shop. 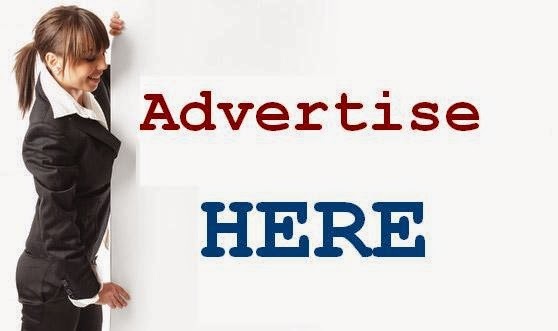 But each offers specific features and functions that may be just what you are looking for. Read more about these alternatives to the mainstream styles of bicycles.